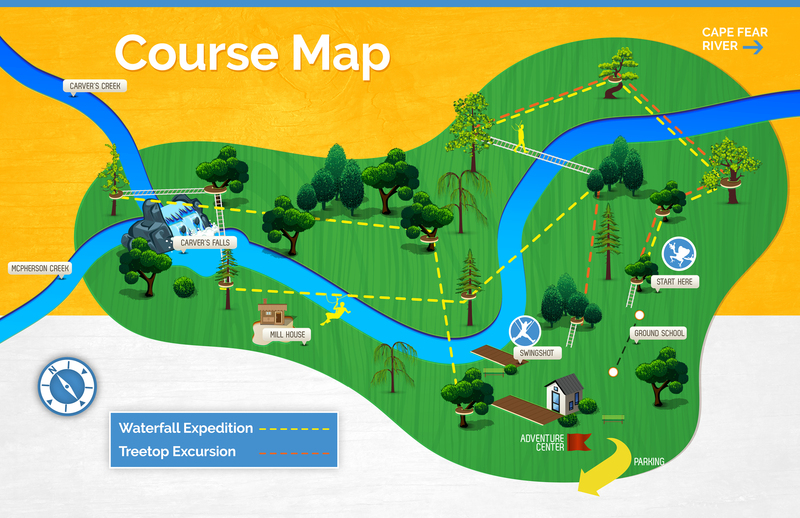 Purchase a ZipQuest Gift Certificate and Give the Gift of Adventure! Give the gift of ZipQuest! Ideal for the nature-lover, adventure-seeker or fun-loving person in your life, ZipQuest gift certificates make any occasion special! 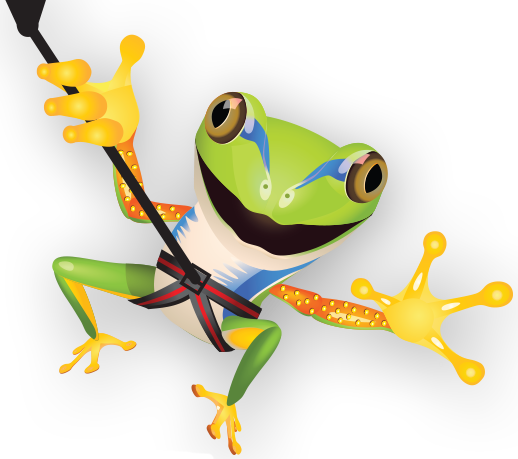 Apply our gift certificates toward the purchase of any zipline tour or attraction, including our Waterfall Expedition, Treetop Excursion, NightQuest, Swing Shot, or photo package. Print purchased gift certificates online directly from the link provided, or open your email and simply print out one gift certificate per attachment, equal to the number of gift certificates purchased! REDEMPTION DETAILS: Recipient must zip/redeem/use within one year of purchase. Make your reservation by booking online at www.zipquest.com and typing in your Gift Certificate ID or calling us at 910-488-8787. This cannot be used toward retail, food, or beverage. Let your quest begin!